It’s tradition for the Smithsonian National Portrait Gallery to commission likenesses of the president and first lady after they’ve left office. The Obamas now have their turn to sit for this special painting, and the institution recently announced the two artists who will be completing this high artistic honor. They are Kehinde Wiley, who will paint Barack Obama, and Amy Sherald, who will depict Michelle Obama. 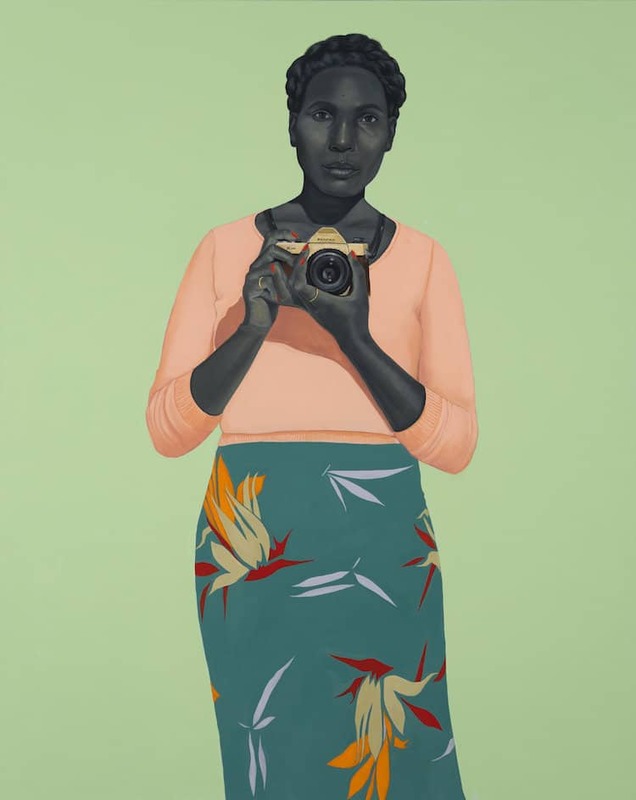 Handpicked by the former first couple, the selection of these artists break boundaries; they represent the first black artists to paint a president and a first lady. The portraits will be revealed in early 2018, and we’re eager to see what these artists will create. In the meantime, let’s learn more about them and look at some of their past work. Meet the artist painting the Barack Obama presidential portrait. Get introduced to the work of Amy Sherald, the woman painting Michelle Obama’s portrait. Recent current events, in which white supremacists now feel re-energized to express their hate-filled beliefs, make the selections of Wiley and Sherald all the more important. These two talented and successful people of color are helping to break artistic barriers that have always existed in America— and the larger canon of Western art history. The post Meet the Artists Painting the Obama’s Post-Presidential Portraits appeared first on My Modern Met.